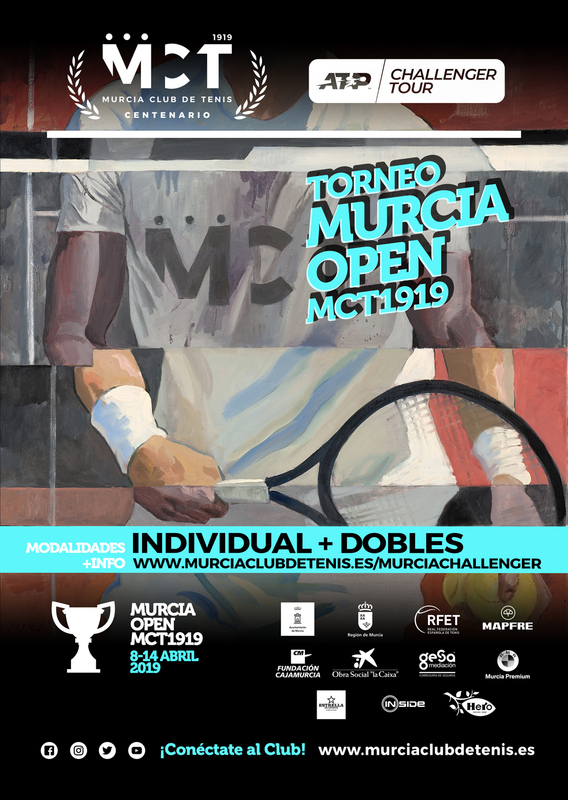 In the year of its Centennial the Murcia Tennis Club 1919 will host for the first time in its history the first edition of an ATP CHALLENGER Tournament, the MURCIA OPEN. This event will take place between April 8 and April 14, 2019 at its facilities. The ATP Challenger with a set of international professional tennis tournaments in the men's category. After those who make up the ATP World Tour, the Challenger Tour events are the highest competitive level in the world. Starting in 2019, players can only receive points in the ATP Challengers & ATP Tour events. Participants in the Challenger Tour are young players who aspire to qualify for ATP Tour events, and former champions who want to return to the main circuit.